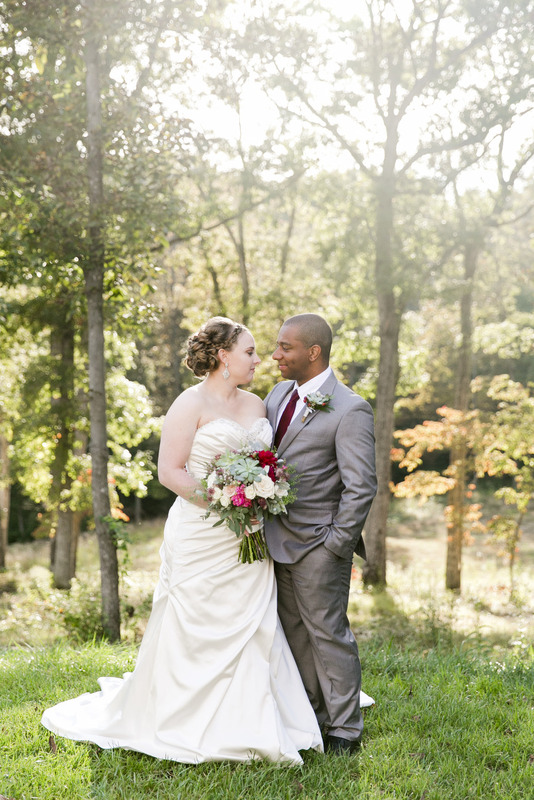 "We got married last October in the St Louis area. Robyn was very easy to work with. We were in contact before the wedding and discussed exactly what our expectations would be for the wedding day as well as what photographs we wanted. The day of the wedding she made us very comfortable and captured the day perfectly. We couldn't be more happy with the photographs which are perfect and provide us with a beautiful way to relive our perfect day." 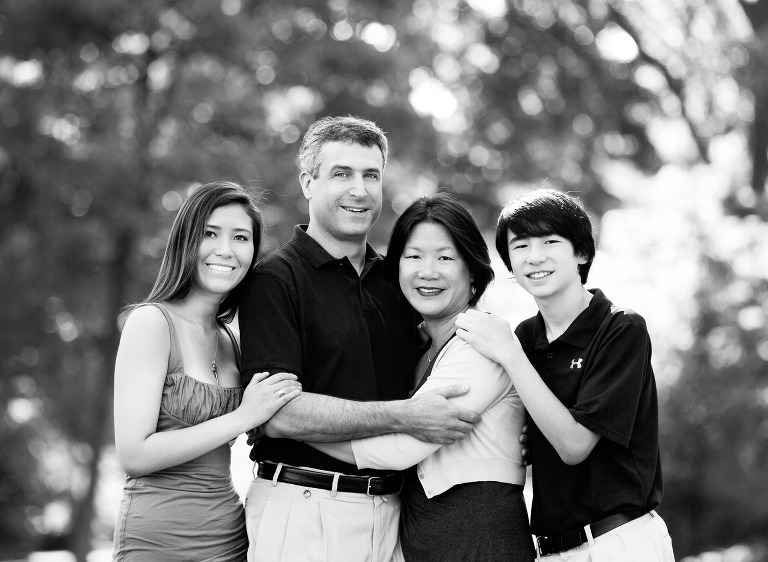 "Over the years, we've had many professional photographers take family photos, and the results usually have been perfectly pleasant, but rather pedestrians, pictures. Robyn, however, is truly an artist. Her photographs are charming and creative, and she really captured a sense of family connection and atmosphere. Moreover, Robyn's written materials and communications are impressively professional. It was a pleasure to work with her, and we could not be more delighted with our heirloom quality photographs." "The pictures that Robyn took and the albums that she put together from our maternity and newborn sessions are beyond what we could have ever expected. When my husband and I saw the pictures for the first time, we were both in tears! The images are so beautiful and such a wonderful keepsake that we will cherish and enjoy forever. Thank you Robyn, for your amazing images and for making us feel so welcome at your studio!" "When my husband and I were looking for a photographer I had heard how beautiful Robyn's pictures were. It wasn't until we hired her and saw our proofs did we really get it. Our hearts melted. Not only did she take beautiful pictures of our daughters, she some how also captured their personalities. In twenty years when we look back at our pictures, how blessed we will be to not only see their sweet young faces but to be able to remember their sweet personalities too. Thank you Robyn!" "I cannot adequately express how pleased we are with our pictures from Robyn. She is truly an artist and has an amazing way of capturing the personality and emotion of each child in her photos. The pictures Robyn took of my children are so special to me because they have amazing depth and character to them. They melt my heart every time I look at them! Robyn was able to preserve that special moment in time that I never want to forget. Their sweet faces, the look in their eyes, and the expressions that I want to remember forever. Robyn is wonderful to work with. She is very relaxed and puts everyone at ease. The pictures turn out so natural and beautiful. She is creative, fun and unbelievable talented. Thank you Robyn! You are the BEST! These pictures are the ones that my family will treasure forever!" "Robyn is able to capture a moment- an emotional memory through breathtaking imagery. Whether it's an image depicting the promise of new life through maternity photography, or the sweet innocence of a newborn, Robyn Osten Photography can capture those fleeting moments for timeless preservation. Working with Robyn during our maternity/newborn sessions was a marvelous experience. the quality and artistic vision of Robyn's work makes the 2 hour drive from our hometown to her studio entirely worthwhile." "Robyn is an exceptional photographer with a gift of capturing images that not only document the special moments but also the essence of emotions. She has done senior portraits of my children, my daughter's wedding, and is booked to shoot my son's wedding in September! She is very professional, easy to work with, and goes above and beyond to ensure that the images she captures exceed your expectations. She has provided us with images that we'll treasure for a lifetime."